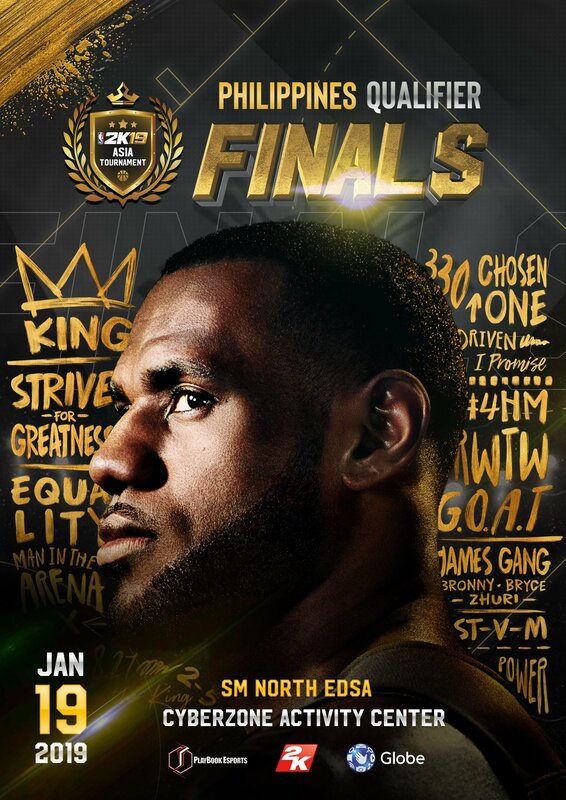 If you’re a fan of the NBA 2K19 and would love to see some awesome action, you may want to head out to this Saturday at the Cyberzone Activity Area, in The Annex, SM CIty North EDSA. 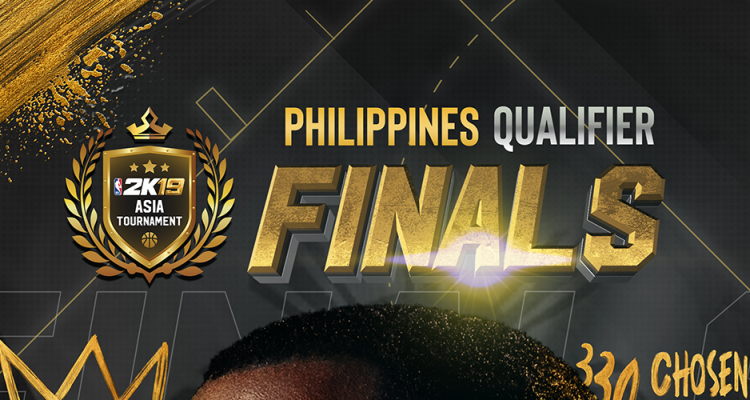 The Philippine Qualifier Finals will bring together the eight qualified players and will get the chance to represent the Philippines at the NBA 2K19 Asia Tournament finals. All LAN/Onsite qualifiers were held at Playbook Video Game Lounge & Bookshop Circuit, Makati Branch. 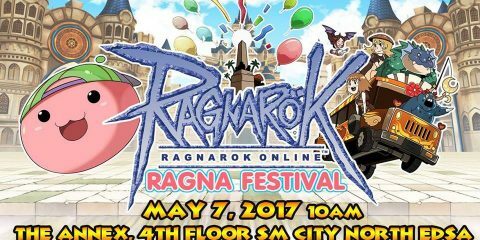 The first place winner will get home 50,000 php and a slot of the NBA 2K19 Asia Tournament, and the second place will earn 25,000 php and also a slot with the NBA 2K19 Asia Tournament.